As you can see MTN Data plans are too expensive, you can get cheapest MTN DATA from us at a very cheaper rate. We have suffered in the land of Nigeria Telecommunications such as MTN, GLO, ETISALAT, and AIRTEL buying Internet Data Plans at higher price and sometimes that pushed many of Nigerians to be moving around the Internet looking for free browsing tweak and free Data Plans simply because Internet is never an easy stuff for everybody but we thank God that today things are getting better day after day. 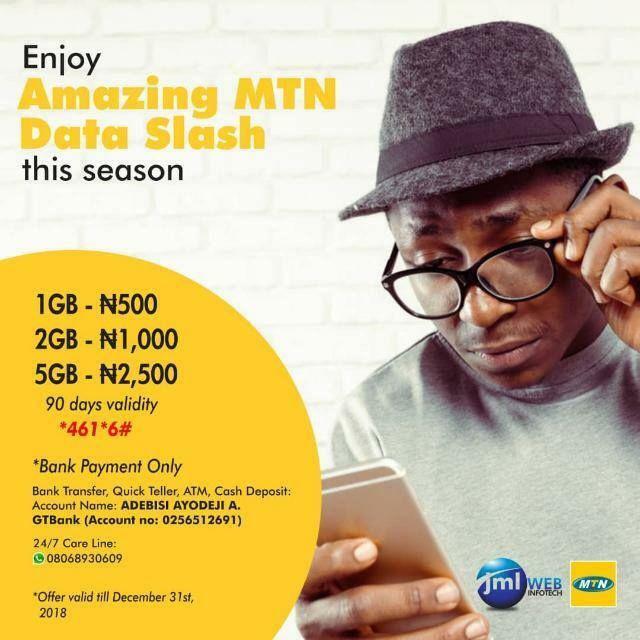 We have working very hard to be providing very cheap MTN DATA bundles to all the New and Old members and visitors of www.mtndata.com.ng at a very cheaper rate that can never be seen anywhere and our motive is to help ourselves because managing the little money we have is very important. 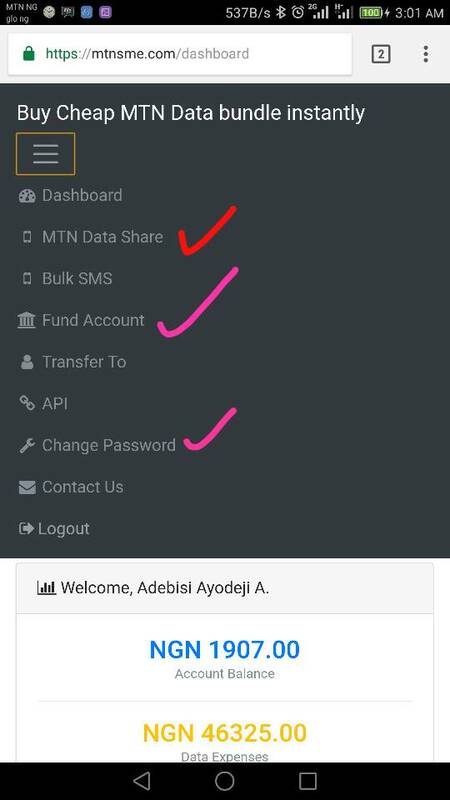 This Cheap MTN DATA bundles plan is to enable you enjoy surfing at a cheaper data rate, no need for free browsing cheat again unless you are not actually doing anything serious online but if not, joining our data sharing platform is your sure bet. You see that you can never buy MTN DATA bundles at this cheap anywhere not even directly from MTN, I can still remember that I used to by 100mb from MTN for N1,000 but now you can buy 1gb equivalent to 100mb for just N1,200 and can as well buy 750mb from us for just N1,000. Note: We don’t share anything below 1gb because we really need serious Internet marketers to partner with us and you might be receiving other free MB’s from us once you become our regular customer. iii. 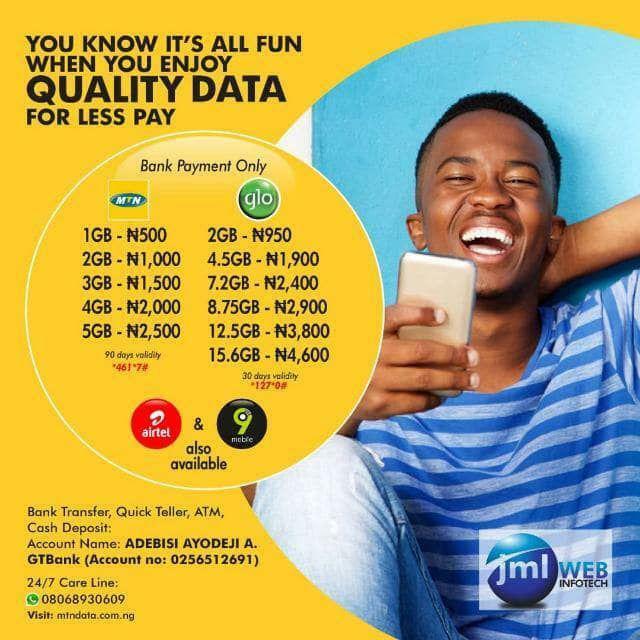 This MTN DATA bundles sharing group is sponsored by JMLWEBINFOTECH [www.jmlweb.com.ng] which means we will never scam you because we are always here and cannot run away with your money. iv. 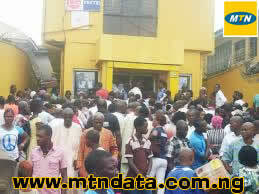 Since this MTN DATA is from www.mtndata.com.ng you can always come here to complain and suggest when necessary. v. You don’t need to buy expensive and restricted data plan, you can just contact us and get it cheap. There is no hidden secret about this cheap MTN DATA, all we do was that we buy this MTN SME. HOW CAN I GET OR BUY THIS CHEAP MTN DATA BUNDLES PLAN? Account Name: ADEBISI Ayodeji A. Payments made using your Full name and Mobile Number as reference will be credited once it’s confirmed. 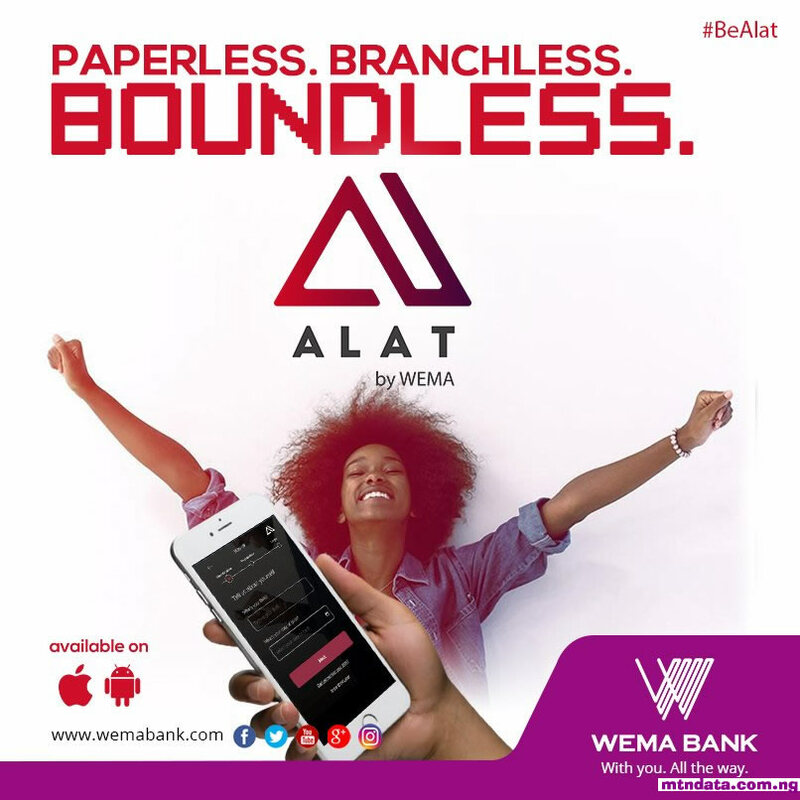 Again to get credited faster and almost instantly, you can use internet banking transfer, mobile transfer or ATM transfer. This is because it takes time to receive confirmation of bank deposits. After payment send these details via SMS to AYO on +2348068930609 or +2348156385244. You can be credited at any time depending on the network. We work 24/7 daily. If you have any question or suggestions please don’t hesitate to use the reply form below, we will be happy to hear from you. N:B: - You don’t have to doubt if this is real or not. Just contact us and try it out. If it doesn’t work as stated above and more…or if you don’t absolutely love it and have more fun using cheap data….just let us know through the comment section. But if it works as started above great, why not inform others. 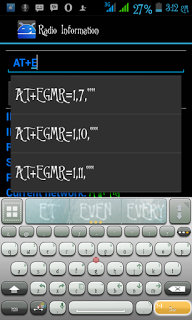 No doubt MTN Nigeria is one of the leading and reliable GSM mobile network provider in Nigeria. 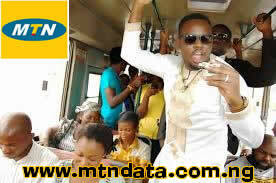 Recently, MTN Nigeria last year announced a promo tagged Season of Surprise. It was a month long promo through which subscribers were reward with bonus call credit, bonus SMS and even some were given bonus MTN data to access the internet. The Season of Surprise promo of using just #50 to get almost N8,000 credit was attractive to us all but it’s beneficial to MTN Nigeria in many ways too. Since November 2014, MTN have been coming out with different surprises. We are in the ninth month of the year and I am sure their bag of surprise is yet to be empty. But before they come out with the end of the year surprise, I will try to look at most of what MTN have offered their subscribers this year and what benefits can they be getting from such gestures. 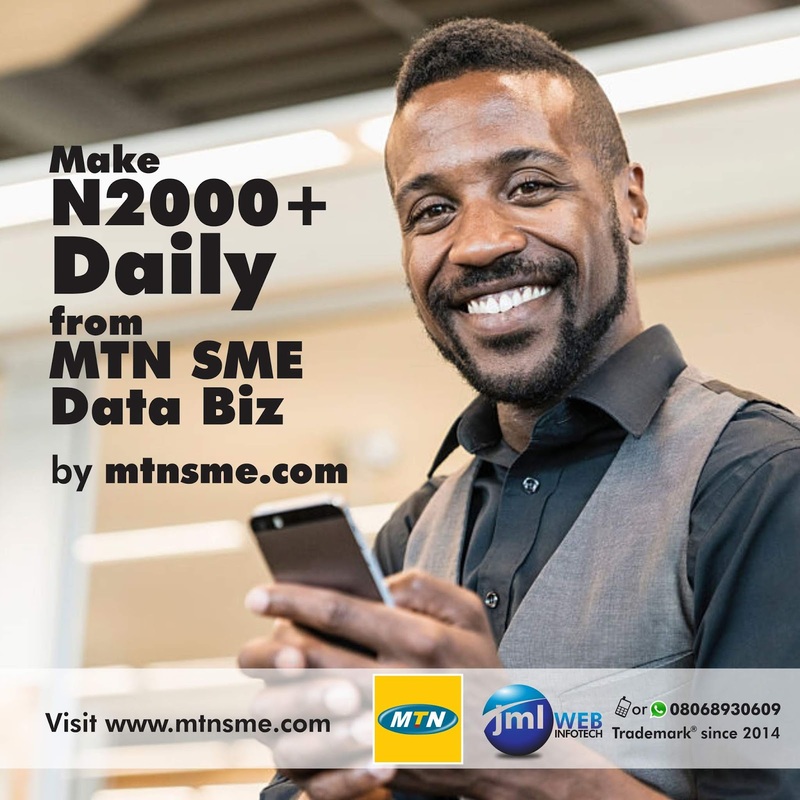 MTN Nigeria is currently giving credit up to eight thousand naira N4000 and N4800 in two different accounts to selected line for just N50 per day and N200 per week. Some Nigerians have to try up to three sim/lines before they can get a line that is eligible for the offer. If you are yet to benefit from the promo, the code for this offer is *142*3*1#. Some selected lines are also enjoying 100% bonus on all recharge but it is valid till 11:59PM of the day. More surprise is here with MTN weekend bonus of 100% to be used till the end of every weekend. MTN Nigeria is definitely throwing more surprises to the party. 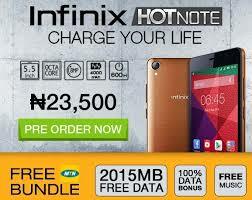 The bonus credit code was originally *567*1# “it was a bonus of N33,600 for just N30 imagine!”. The subscription code was later changed and also MTN carried out some changes to the promo. 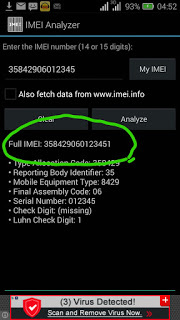 MTN Nigeria has not totally neglected the *567*1# and they are currently using it to surprise some of their customers with Call Credit and Internet Data. This is again being offered to selected line and the surprise even differs from one subscriber to another. I was given 1000minutes of call time and some internet data for just N1,500 only with 1 month validity. Others are given less value for a lesser amount and with 7days validity. 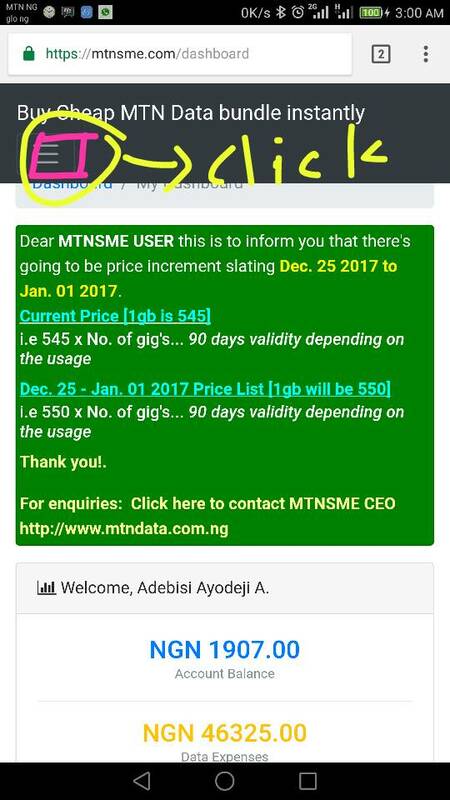 MTN Nigeria is also beginning to increase the value of the data given for each price. One thousand naira purchase will give you up to 500MB of data “I still believe SME Data is better and you can check it out here”. Not all the surprises have been very pleasant. They have surprised a lot of their customers by blocking their main line with little or no prior notice. Those that were notified have to queue for hours and some even for days before they can re-register as requested of them. It is a directive from Nigeria Communication Commission (NCC) as we are told; it’s applicable to all GSM service providers’ lines in Nigeria. One other surprise was that newly registered MTN Nigeria lines were able to browse without subscription early in the year 2015. Some were even able to share data to other lines without making any purchase of data. Don’t jubilate; it is no longer working. If you wish to enjoy MTN internet access, then make a subscription to any of their data plans. Our Dear MTN DATA Readers, MTN is without doubt the biggest GSM service provider in Nigeria and anything that the company does will always have an effect on the sector. Again, MTN must find a way to keep customers and acquire new one in a very competitive environment. It is there a possibility that MTN is bringing out this surprises as a way to keep their customers. One of the factors that are used to determine the size or position of GSM service providers in Nigeria is the number of action users on their network. If you want to enjoy the bonus credit offer and you are not given on your main line, you will automatically purchase another line. Your main line will still be important to you because that is known by your friends, family, business associate and even your bank. What better way can you now find that allow a GSM operator to keep its customers and increase the number of active lines? Your answer might be as good as mine. Kindly use the comment box below to join the discussion or ask question about any of the MTN surprise products and bonuses. What is MTN Biz Class? 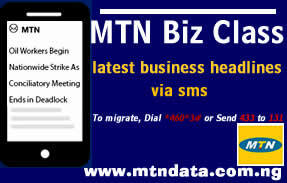 MTN Biz Class is a prepaid service class that provides customers with a combination of Business Headline News and lower call rates for on-net and off-net GSM Voice, Data and SMS targeted primarily at SMEs. To enjoy the service, MTN subscribers simply need to migrate to the Biz Class service class by dialing *460*3# or text 433 to 131. Non-MTN subscribers just need to buy a new MTN SIM card and migrate to the Biz Class service class by dialing *460*3# or text 433 to 131. In addition to the business friendly tariff, Customers will be able to activate other bundles that suit their needs. iii. A per-second call rate of N0.40/sec shall apply for the first 60 seconds of the day on on-net and off-net calls for calls made anytime of the day afterward the rate shall be N0.13/sec. 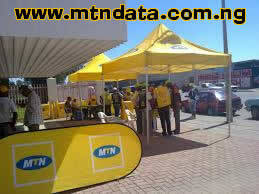 Ø Other MTN Standard Terms and Conditions for MTN mobile propositions will apply. MTN Biz Class is designed specifically for small and growing businesses (SMEs), and well businessmen/businesswomen. 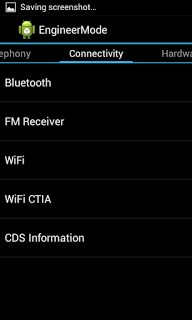 How do I access the MTN BIZ Class Service? Simply Dial *460*3# from an MTN line or SMS 433 to 131 to migrate to the Biz Class service class and start enjoying the service. Will I be charged for dialing *460*3# to migrate to the service? No. You will not be charged to apply for dialing this USSD code. Once migration is completed you shall only be charged N100 if you migrate to another service class within 30 days of migration to Biz Class. Is MTN Biz Class a prepaid or postpaid service? Simply dial *556# to view your balance.